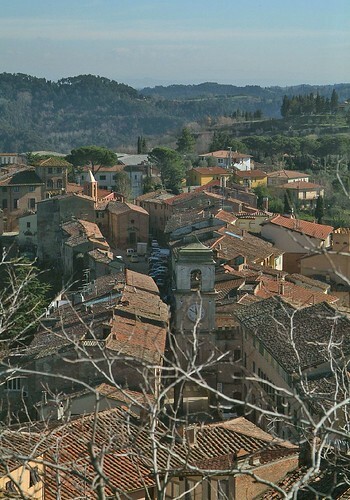 The small village of Palaia is located in the province of Pisa and counts 4513 inhabitants. The road, which leads from Palaia to San Gimignano, is one of the most beautiful and famous roads in the world. Along the streets are enchanting villas. Because of its beautiful natural landscape numerous films have been made in Palaia. Among the best known are the “Night of San Lorenzo” and “I and Napoleon di Virzì. The beautiful village is situated between the rivers Chiecina and Roglo and is crossed by an ancient road, which led to Volterra during Etruscan times. 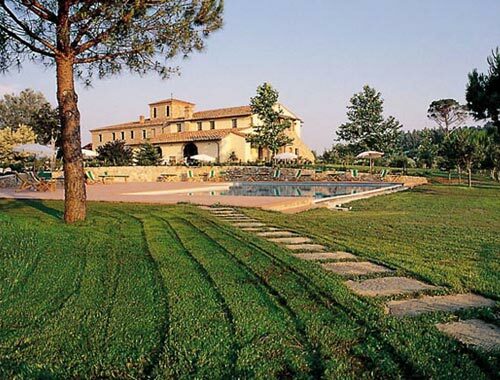 Around Palaia visitors can expect the typical Tuscan landscape as they know it from picture books: green hills, meadows, cypresses and pine forests. It is assumed that the first settlements of Palaia come from the Etruscans and Romans. It is, however, sure, that the town accrued in the Middle Ages. The village was mentioned for the first time in a document of 980. At this time, however, the castle of Palaia already existed. In the Middle Ages the castle was the focus of a bitter dispute between the powerful cities of Florence, Pisa and Lucca. Everyone drew on it because of its strategic position. 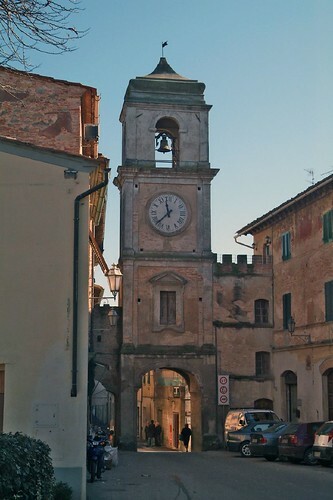 Among the most remarkable sights of Palaia are the parish church “Pieve di San Martino” and the town tower. Among the many events that are periodically held in Palaia, the exhibition about the country life in the Palazzetto Filippeschi is of particular interest. There is to admire an interesting collection of tools and machinery for cultivating, which reaches from ancient up into modern times. 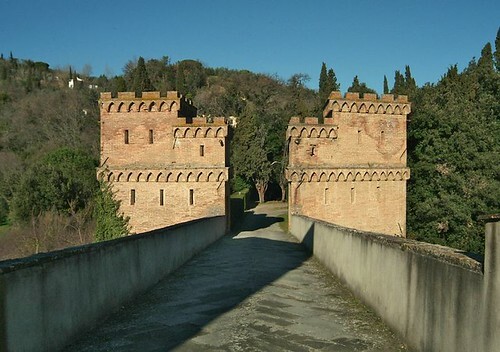 Probably no area of Tuscany is so rich in culture and art, as the Valdera. For your holiday we offer you visits to the most important archaeological sites, visits to castles and accommodations in wild-romantic wine estates.